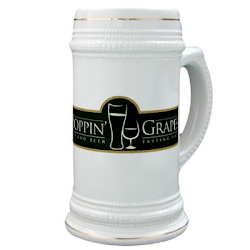 Official Blog of Hoppin Grapes Wine and Beer Tasting Shop Sierra Vista, AZ - Come for a taste! 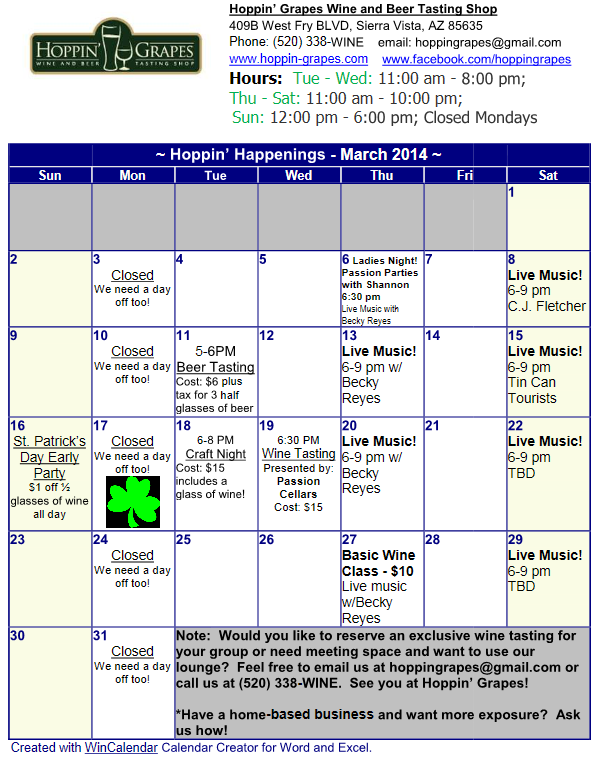 : Hoppin' Grapes March Calendar of Events! - Live Music! Hoppin' Grapes March Calendar of Events! - Live Music!